Westminster group leader : Angus Robertson – click here to view voting record and intentions on life issues. Please note that as abortion is a devolved issue, SNP candidates have not usually voted on this issue at Westminster since devolution of this power to Holyrood. Please note that as this a devolved issue, SNP candidates have not usually voted on this issue at Westminster since devolution of this power to Holyrood. We have contacted the party to ask them if they have any policies that are not published in their manifesto or website that relate to this issue. 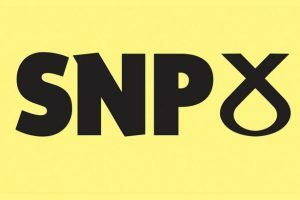 This party has not come back to us yet with details – please click here to contact them to ask them for their position and let us know if you hear back from them so we can list details here.